Your first visit at Odyssey Dental Care establishes a vital foundation for our relationship with you. This is a great opportunity for us to get to know you and for you to get to know your dentist. Right from your first visit with us at Odyssey Dental Care, you can expect continued communication and education at every dentist appointment. During your first visit, we will review your dental and medical history, as well as any concerns you currently have about your oral health. At the end of your first visit, we will propose a full treatment plan for you and get you started on the right path to a healthy smile. We encourage you to freely communicate your needs and concerns with us. We are here to help you and make your experience at our office a pleasant one. We believe in educating you and providing you the right information, empowering you to make the best possible decisions regarding your dental health. 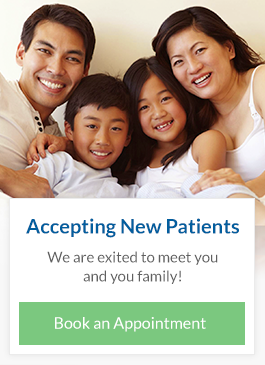 As a patient, you can expect open communication with the dentist and every member of our dental team.